What to Eat in Cuban Cuisine? The grilled meat is intensively consumed in Cuban cuisine . Grilled meat is served with cabbage, black raisins, boiled potatoes and avocado or fried banana. Rice, one of the most important nutrients of Caribbean cuisine, is an indispensable part of the Cuban food and drink culture. Rice usually served with meals; Simple, meaty, seafood and vegetables are prepared in different shapes. Cuban’s famous drink Mojito accompanies every meal, as well as rum and beer are indispensable drinks of the country. The traditional Cuban cuisine is a mixture of Caribbean, Spanish and African cuisine. The most popular dish in the country is the Congriese dish, which is white rice with black barbuns. Congri is also called as a national dish due to the fact that it is made with local ingredients. The green banana roast is also the most famous food of the Cuban cuisine. The most consumed ingredients in the Cuban cuisine are pork, corn and black beans. Cubans use a wide variety of spices in their meals and also use sugar cane and legumes in their food. 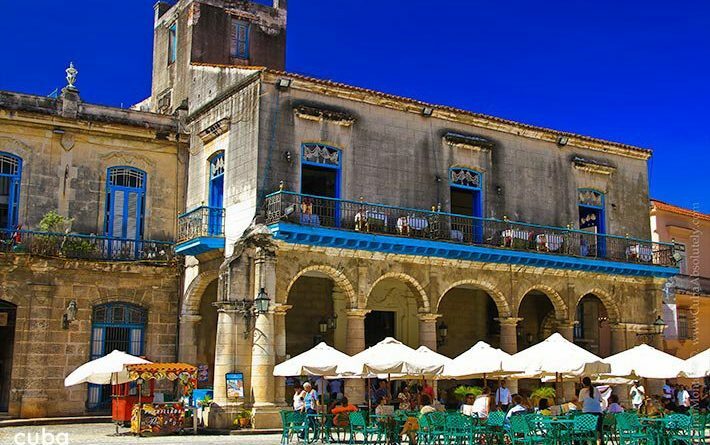 ← What To Buy or Bring From Cuba? 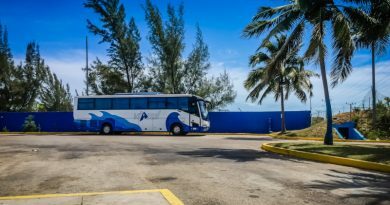 How To Travel Intercity in Cuba? 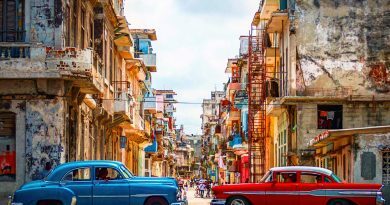 When is the Best Time to Visit Cuba? 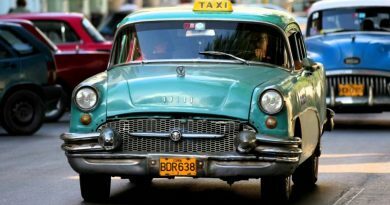 How Much Does Taxi or Cab Cost in Cuba?